Concrete is a composite material composed of cement, fine aggregates and coarse aggregates mixed with water that hardens over time. Portland cement is mostly used for the production of concrete. Various components of concrete are cement, sand, water, and aggregates. The paste is made of a mixture of Portland cement and water. Thus, another name for concrete is a mixture of paste, sand, and aggregates. Concrete is manufactured with respect to cement quantity. There are two types of concrete mixes. They are normal mix and design mix. Designed mix concrete: These concretes are those for which proportions are mixed and are finalized on the basis of lab tests on cylinder or tube. This is called mix design. The method of mixing (Hand Mixing or Machine Mixing) is decided on the basis of quality and quantity. Portland cement: A paste is made with cement and water which assembles the aggregate and sand in the mix. The paste than hardens and binds both. Water: Water is needed to chemically react with the cement and thus makes it workable with the concrete. The amount of water in the mix and cement is called the water/cement ratio. Aggregates (rock and sand): Sand is the fine aggregate. Concrete mix as people say is workable. It can be done by any person. Since the quality depends mainly on the water to cement ratio the use of water should be minimized to minimize cement requirement resulting in cost reduction. Placing concrete: Normal concrete should be placed to the nearest to its final placement. Excess handling can cause isolation of the course and fine aggregates. Concrete is poured directly, wheeled into or pumped into place with a concrete boom pump. Spreading concrete: Two types of concretes are used in construction activities. They are plain concrete construction and reinforced concrete construction. Spreading the concrete is vital step in itself. Below are the steps of concrete construction. Concrete is easy to work with. It is a very versatile, durable, and economical to use. It is one of the safest materials for building. Very few people involved in preparation procedure of mixing, handling, and finishing concrete have experienced injury. Concrete is economical and reduces initial and operational costs. Excellent water and high-temperature resistance characteristics. Ability to consume and recycle waste. Low or zero maintenance required. Reduce vibration and sound transfer. Ingredients of concrete are easily available. It can be cast in any desired shape. Concrete is resistant to water and wind. The durability of concrete is very high. It hardens at ambiance temperature. Thus, most buildings whether it's an individual or commercial use concrete is most important because it is a strong element. Concrete solidifies and hardens after mixing with water. The history of concrete and cement says that Mr. John Smeaton made the first concrete. Windows are one of the most important parts of the house. This is more understood when you find that they have become foggy and is difficult to open and close. The frames have become rotten and then there is a feeling that the windows must be replaced. The windows that are new will improve the curb appeal and give a better look to your house. It also increases the level of security for the residents of the house. 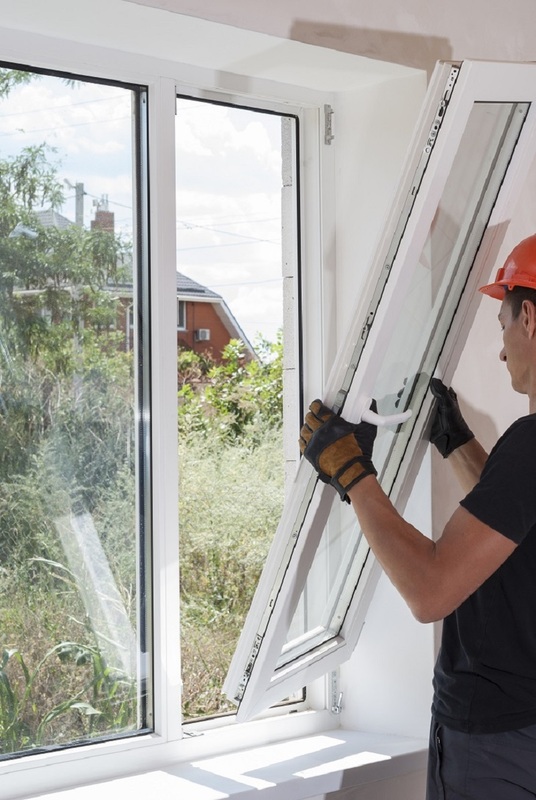 The window replacement is an excellent way to make your new windows more energy efficient. When windows get worn out you cannot open them often which makes the room warm. Newly installed windows can be opened and closed at wish which helps in better circulation of air inside the rooms. The double or triple passed replacement are of premium quality. This means that the windows will be filled with a gas mainly argon and krypton. This will, in turn, help the air to escape from the home constantly. The windows that are new with window replacement have a very thin coating that is applied to the glass. This is highly beneficial for emission of low thermal power. This is such a coating that reflects the solar waves. This can be explained as the long wave infrared energy that is emitted from the sun is reflected due to the new windows. This keeps the home cool and comfortable. This type of coating can also significantly improve the thermal efficiency of the windows. The window replacement is said to be a worthy investment for a homeowner. This is also considered to be a beautiful addition to the house. The monetary benefits are that it increases the value of the property. 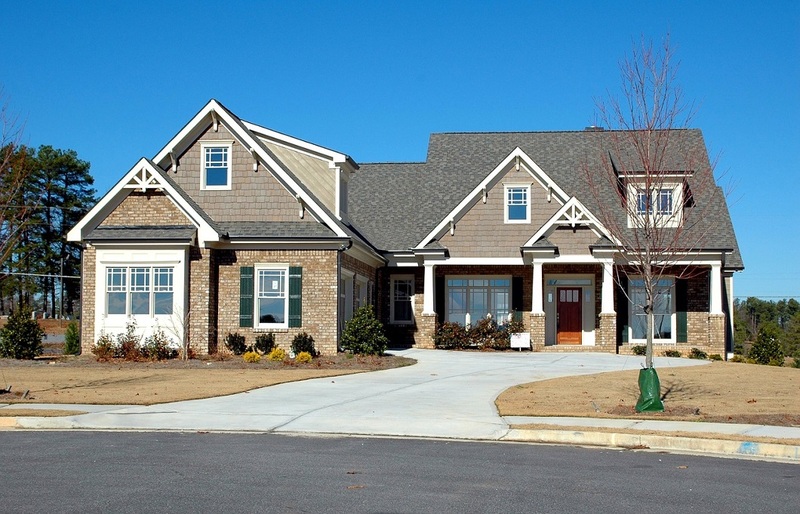 The resale value will also increase which is a double benefit for the homeowner. The selection of windows can be easily made as there is a wide range of choices in the market. You will find a wide variety of types of windows with varied sizes and colors. The hardware finishes, as well as the styles, will match with the decor of the house. This will have a great influence on the appraisal of your home. Why opt for new windows? 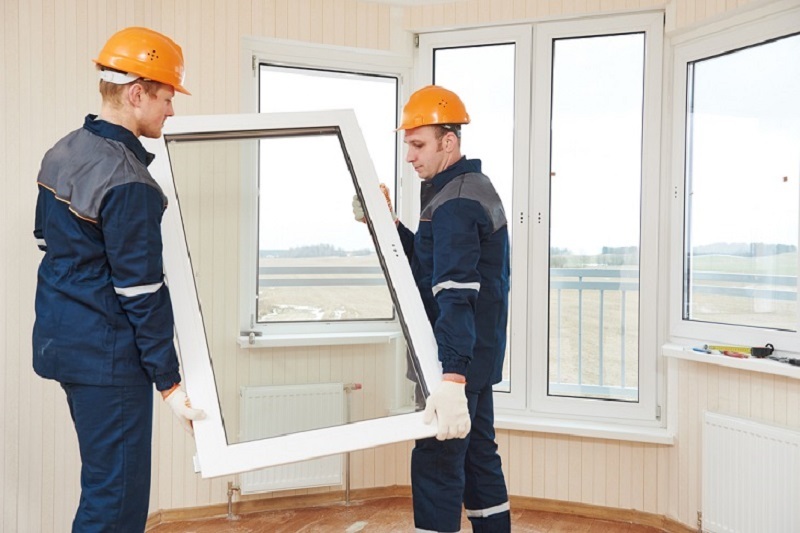 The window replacement is one of the highly cost-effective projects for home improvement. The well-insulated windows help to keep the conditions of the outdoors from affecting the indoors. The heating and cooling system of the house remains the same even though the outside temperature varies. The homeowner can get energy saving choices for their windows that is specifically designed for specific climates. The people can enjoy a natural light in the home protecting the house from ultraviolet rays with window replacement. If you cannot protect your home from the harmful rays of sunlight, then gradually the interiors of the house will begin to fade. The new windows can be easily maintained because they have the features of advance designs. The new windows are generally durable and easy to clean. The windows come with innovative designs like the shades, grilles and between the glass blinds. It also helps to reduce the dust and allergens in the house. The greatest benefit with new windows is that you will be able to recoup most of the cost. You will also receive rebates for new windows and hence make instant savings. There is also a provision to claim a deduction in income taxes if you have replaced energy efficient windows. Affordability - Making driveways out of concrete is a good choice as the material is quite affordable and easily accessible. In the initial stage, one might have a feeling that they are shelling out more than necessary, but in the long run, their doubts will no longer persist. 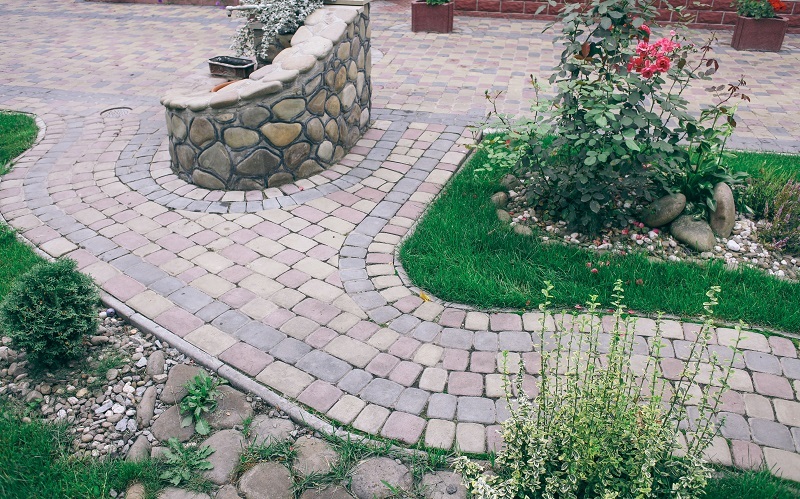 Strong & Durable - Concrete driveways also last much longer as compared to pathways made of gravel or cement. If kept in its best condition, these driveways can support vehicles, however heavy they may be, for even over 50 years. Very low maintenance - Concrete driveways are very low on maintenance. These need to be checked and maintained only once in a year to make them more durable and even to increase its life. 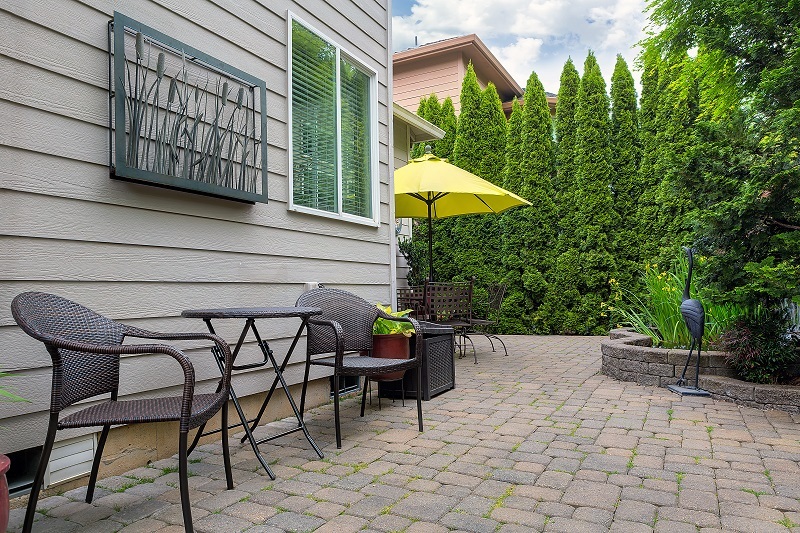 Can be decorated - An added advantage of concrete driveways is that they can be painted or even small chips and stones can be added to the mixture. Stamping is another way in which the concrete can be made to look much different than what plain concrete would look like. Adding colour to it makes the driveway look much more attractive. 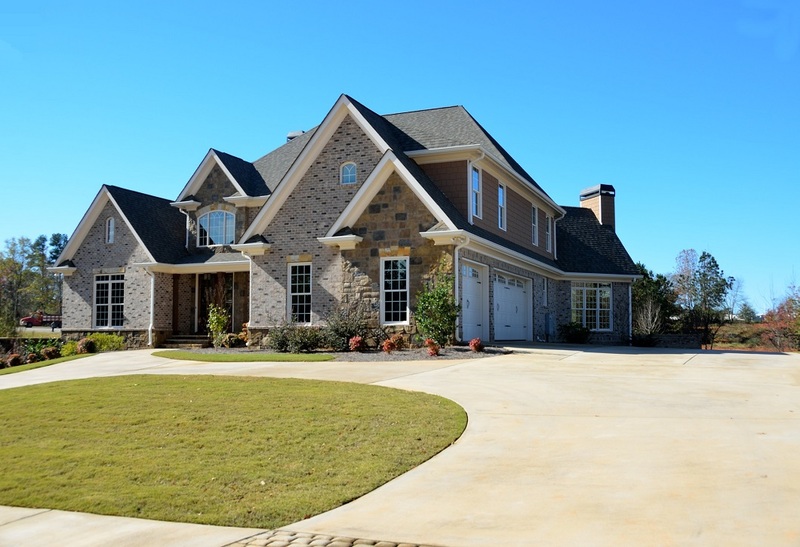 Therefore, with these advantages that concrete has over other materials, it is easy to decide which material to choose for driveway construction. Even though one might think that installing concrete driveways is a onetime affair, in reality, that is not the case. Just like every other gadget or appliance at home, the driveway also requires regular and proper maintenance and care. It is only with this kind of regular maintenance that a concrete driveway will endure and last for a longer period. #1. Stain removal: Stains do show up on concrete pathways once in a while due to oil spills, grease from cars, or other such things. If a lot of staining occurs and all of them remain unattended, there are high chances of the concrete losing its original colour. 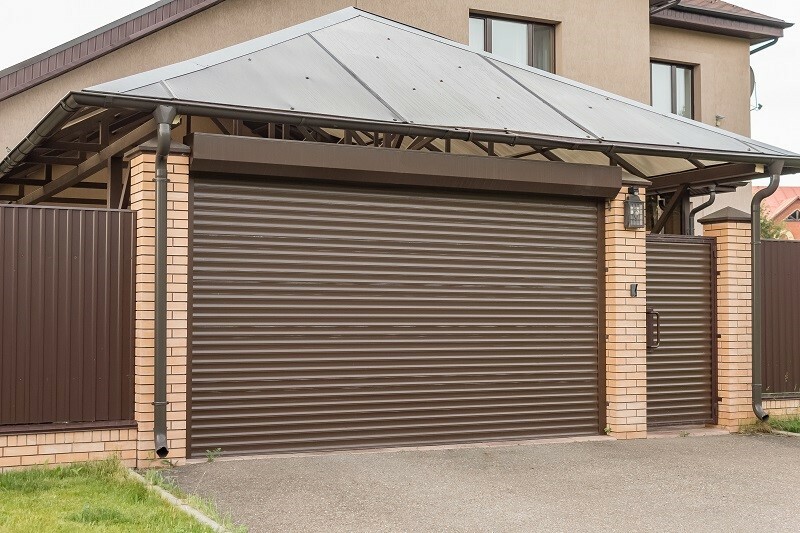 Thus for proper maintenance, it is necessary to remove the stains as soon as possible with the help of pressure washing or by applying the necessary chemicals. Applying concrete sealer at least once a year also adds a layer of protection. #2. Repair of cracks: There are times when one might notice a tiny crack on the surface of the concrete driveway, and therefore, not pay attention to it thinking it to be something negligible. However, in most such cases, it has been observed that the cracks get larger and larger with time and use. There are also chances that small weeds or grasses may appear in those cracks. These unwanted growths make the driveway look unkempt and shabby and also hinder the mobility of the vehicle. Due to these reasons, it is imperative that these cracks be repaired on time for proper maintenance. One can make a concrete driveway themselves, but it is a lot of hard work. It is best to hire a professional team who will complete the entire task in a few days.